Every client at The Tapella & Eberspacher Law Firm receives a survey that allows them to rank their experience with our firm. 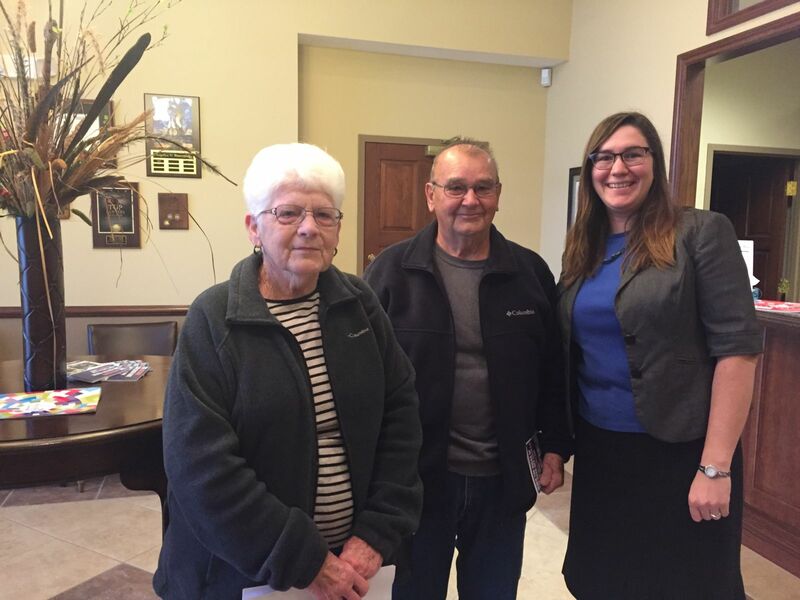 On their survey, Tom and Ruth strongly agreed that Angel was attentive to their needs, returned phone calls in a timely manner, kept them informed of the progress of their case, and clearly explained the fee structure. They also tell us that they would recommend their attorney to friends and family members, which is the highest compliment any client can pay us. "We were concerned about how all the bills would be paid," wrote Tom and Ruth, "We appreciated how nice Angel was, and would hire her again." Our client's endorsement to family and friends means the world to us. Thank you, Tom and Ruth, for sharing your experience!